Camp Daisy and Harry Stein, owned and operated by Congregation Beth Israel in Scottsdale, is a unique and exciting place. 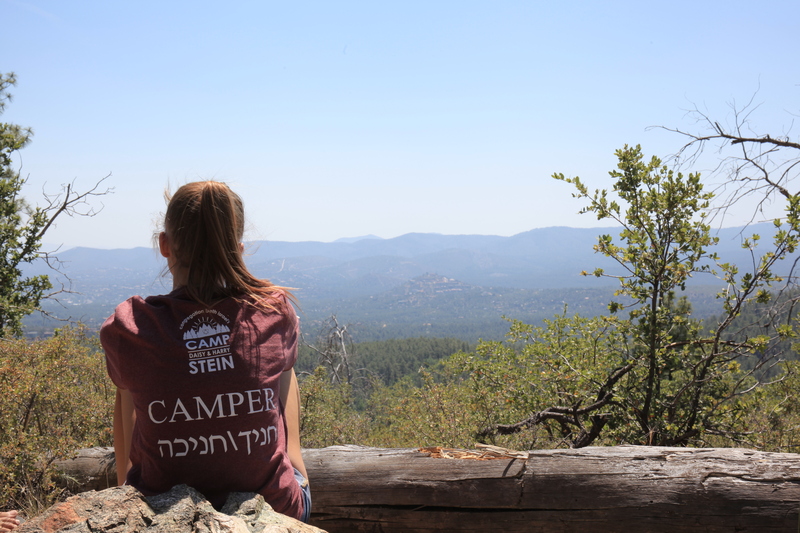 A Jewish overnight summer camp nestled in the majestic Bradshaw Forest of Prescott, Arizona, it is a place where campers discover more about themselves, their abilities, & their Judaism. A summer of fun, a lifetime of memories! Camp Stein, previously known as Camp Charles Pearlstein, has devoted more than three magical decades to Jewish youth. We invite you to explore our website to learn more.